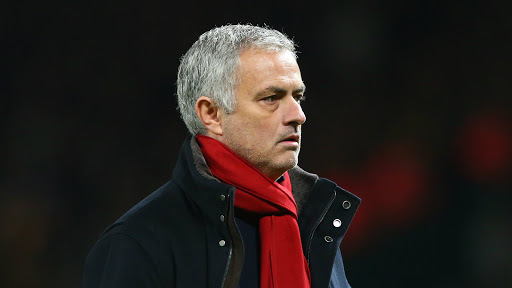 Manchester United fear manager Jose Mourinho will resign at the end of the season, according to the Daily Mail. The former Chelsea boss has been spending less and less time in Manchester of late after a run of disappointing results for the Red Devils. And the United hierarchy feel his heart is no longer in it and he could be set to depart this summer.